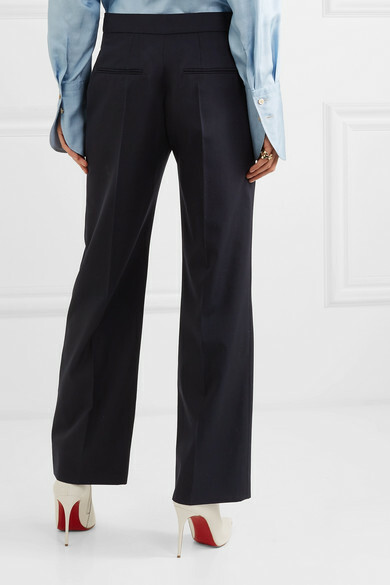 Pierpaolo Piccioli was inspired by his native Rome in the '70s when designing Valentino's Resort '19 collection - these pants have a retro straight-leg cut that calls back to the place and time. 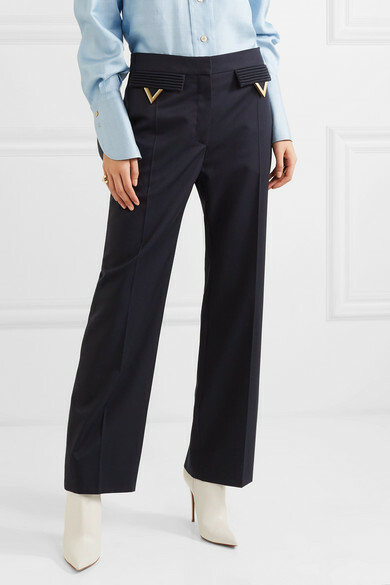 They're cut from wool-gabardine with neatly pressed creases and cuffs that hit right above your ankle. 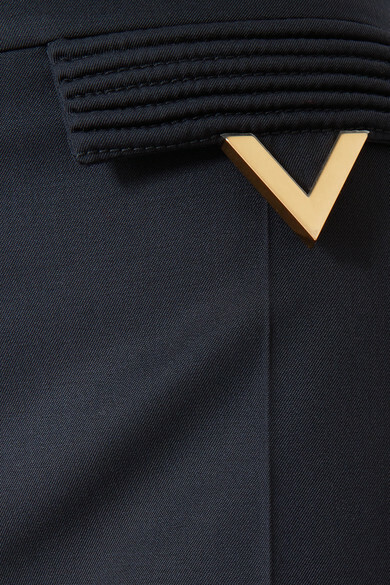 The gold 'V' hardware comes straight from the storied house's archives. 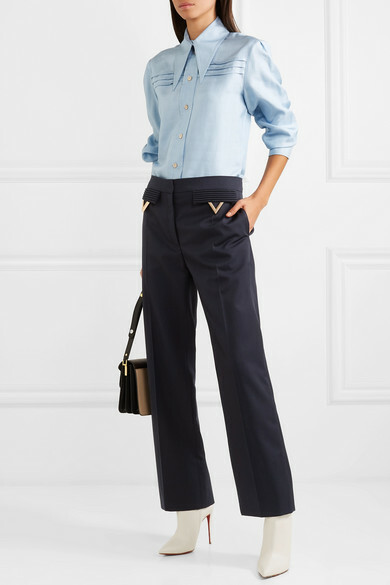 Shown here with: Valentino Shirt, Chloé Shoulder Bag, Alaïa Sandals.